Flood distribution. High visual comfort. Diffuser in opal white self extinguishing polycarbonate (V2-UL 94). 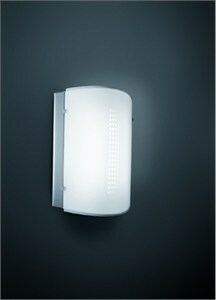 Available on request with emergency light and with dimmer.